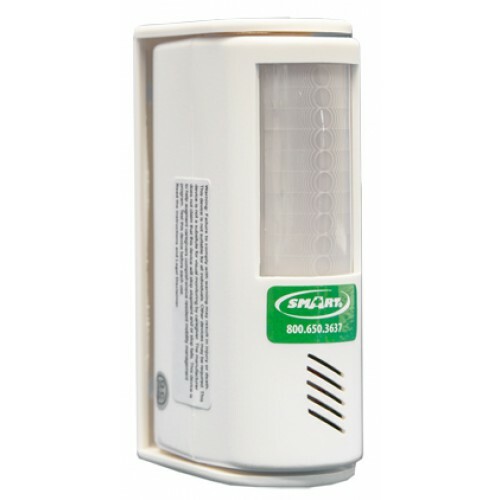 The Caregiver Alert Motion Sensor Exit Alarm – TL-2700 is extremely easy to use and install. With a detection field range of 30 feet, this compact stand alone unit can alert the caregiver when a resident vacates a bed, chair or the caregiver’s designated area. When the Motion Sensor is triggered an alarm will immediately sound. Caregiver can maintain effective awareness of resident activities without the use of pressure sensing pads, floor mats or pull-string devices. Is the alarm sound a "ding-dong" or a siren? We can't accurately answer the question as we don't have this item in stock. It's best to contact the manufacturer for specific details regarding the alarm.